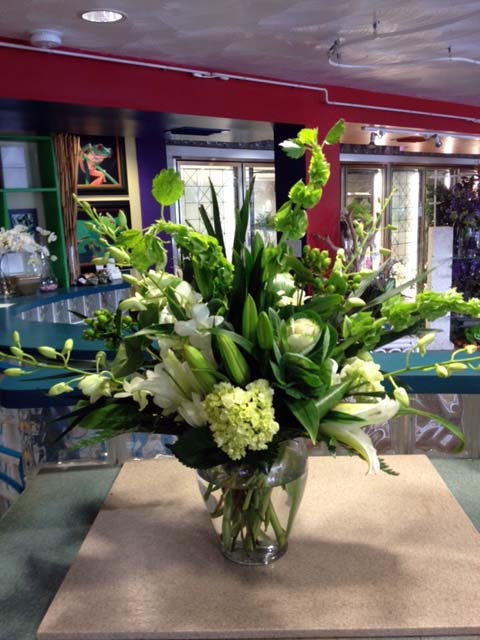 For the perfect one of a kind floral arrangement...Look no further.. 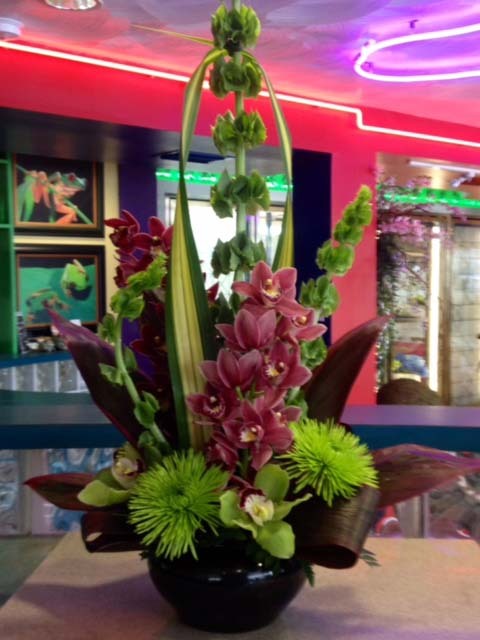 Designed with only the freshest, highest quality flowers available, each arrangement is artistically styled using flowers from all over the world. 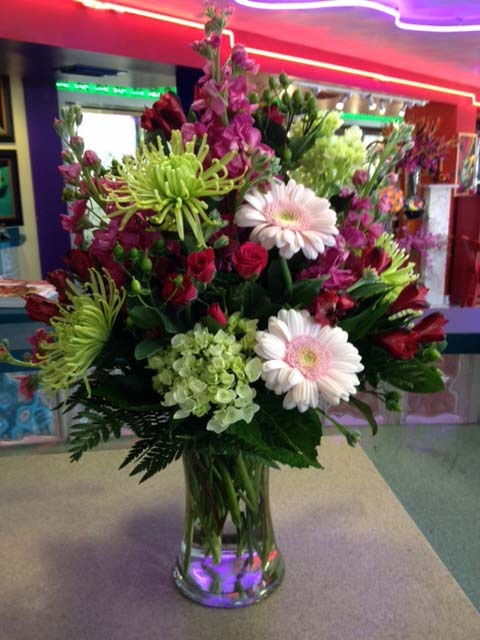 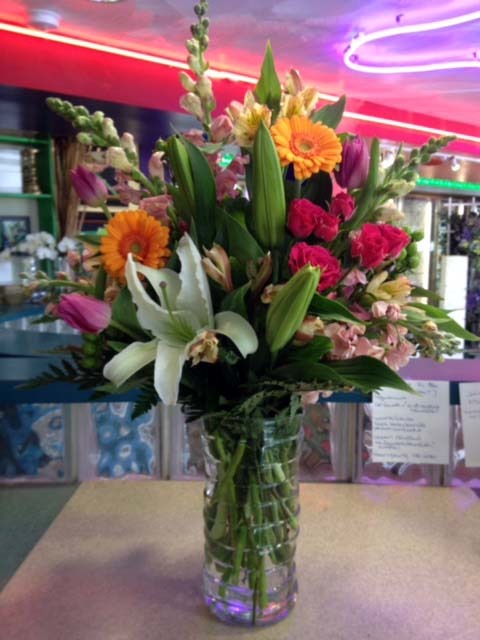 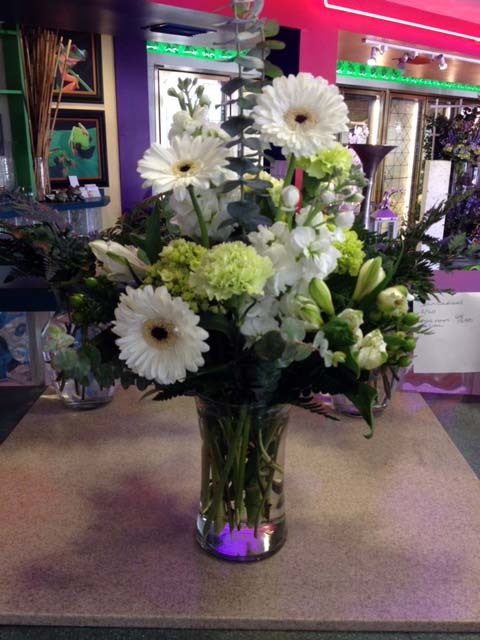 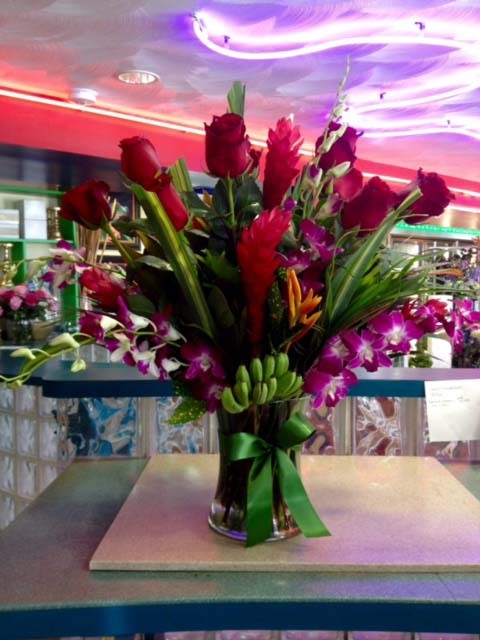 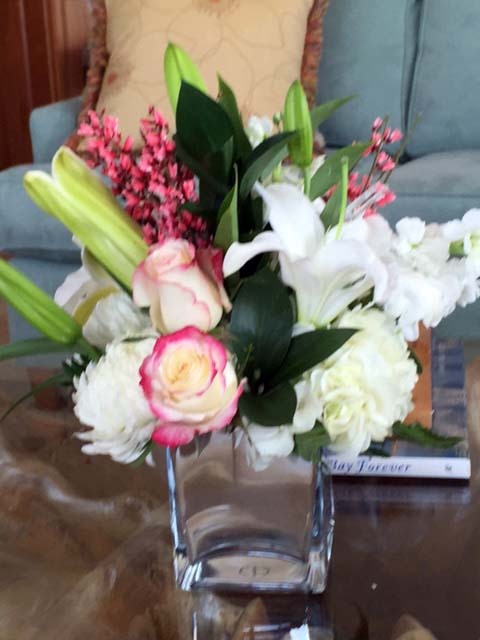 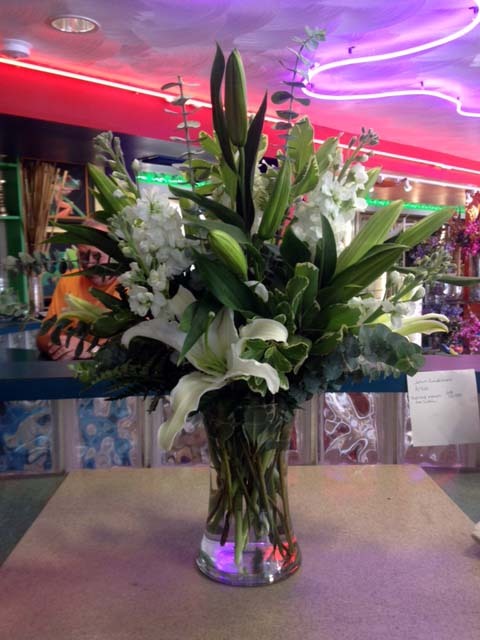 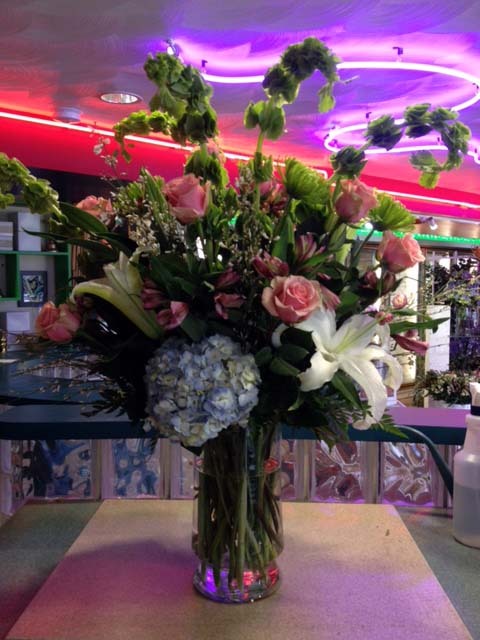 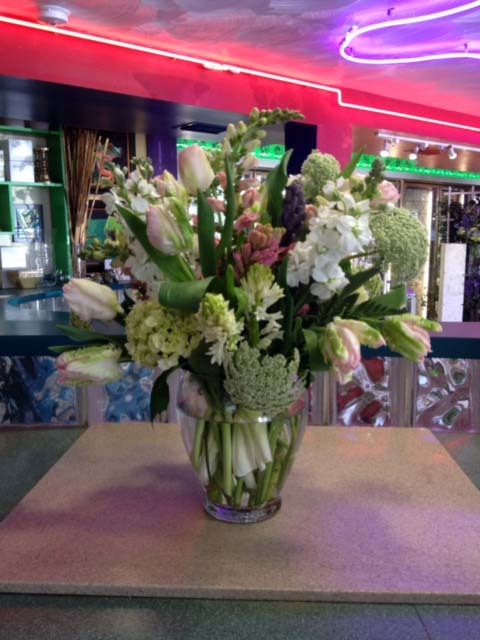 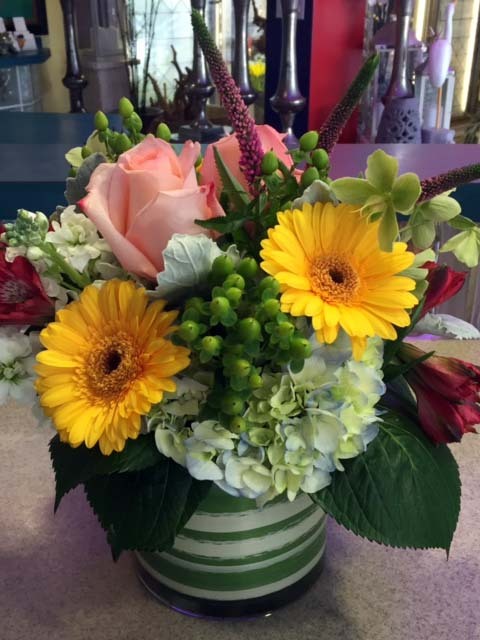 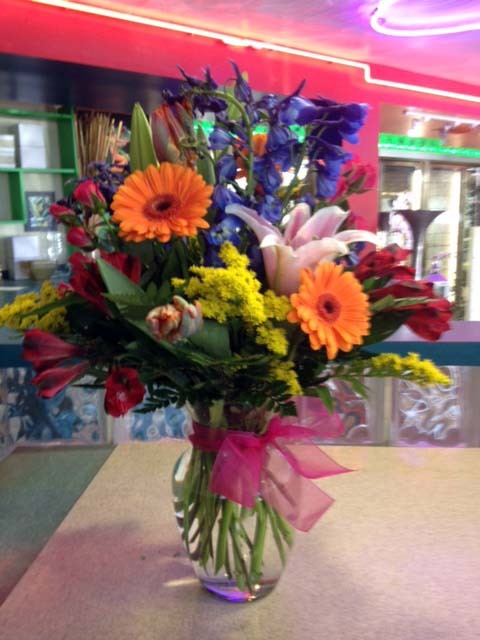 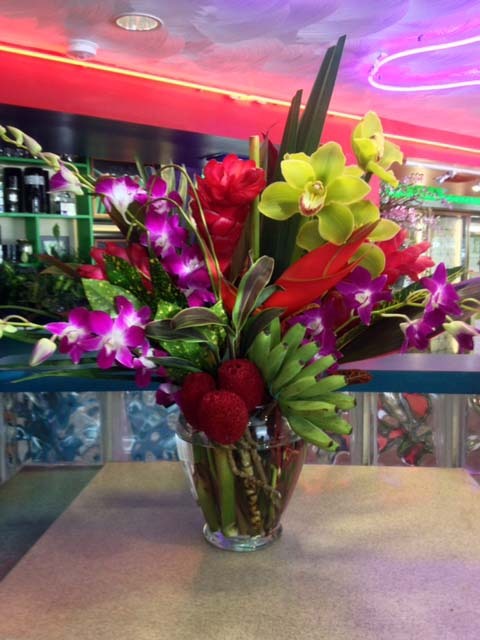 Below is a sampling of some of our custom arrangements, click an image to see a larger view. 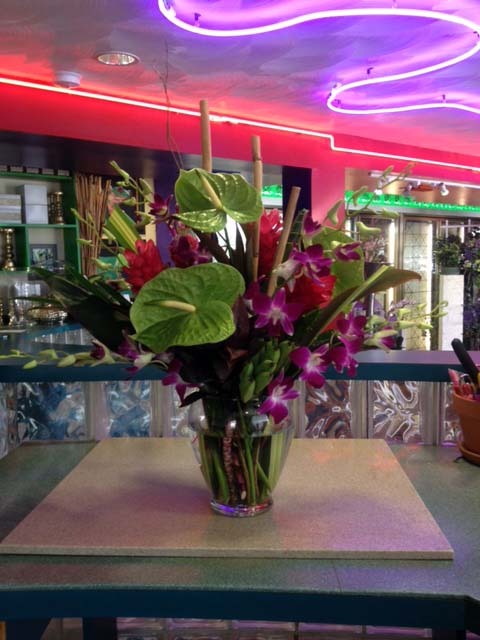 If you desire any of my services, please phone me at 305 743-6900. 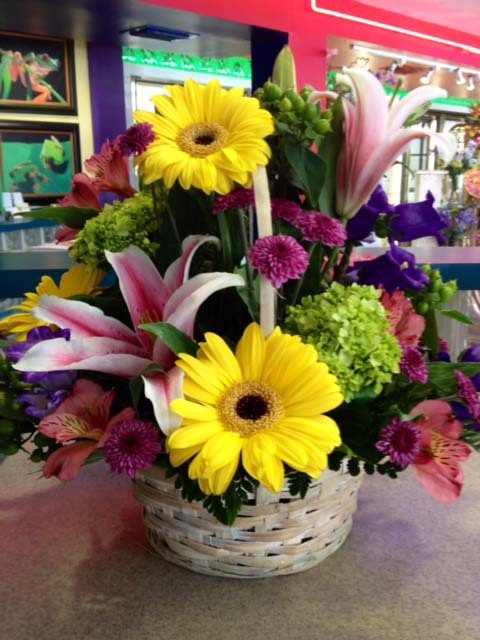 Should you get my voice mail, please leave your name and number and someone will get back to you as soon as possible.